Giving up your seat on the bus, eating nicely at the table and saying thank you to a party host. All those tricky instances of courteous behaviour are covered in this comical guide! 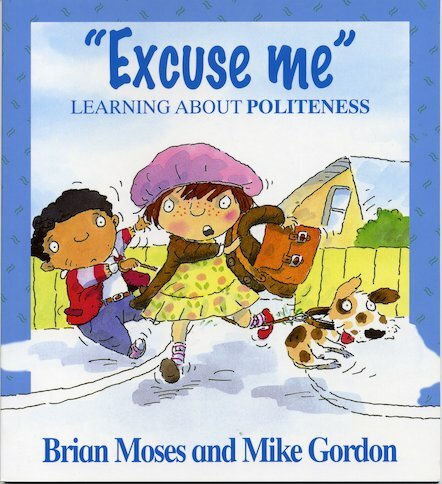 This gently humorous book deals with politeness, focusing on instances where children are likely to be rude or badly behaved. It uses lively examples to encourage courtesy towards others in situations such as using public transport and eating at the table. It also shows how to refuse an invitation politely, write a thank you note and show appropriate gratitude. Helpful notes show how ideas in the book can be used as starting points for further discussion.